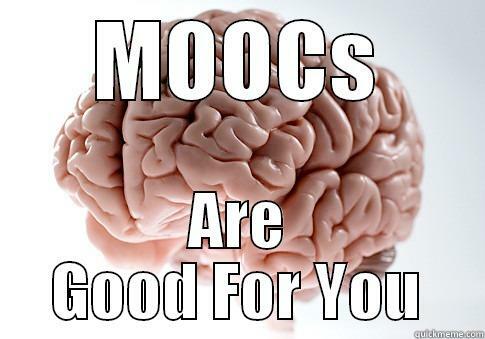 Another short reflection on taking a MOOC on complexity from the Sante Fe Institute. I am not certain I need to know too much about biological systems, fractals, and mathematical logarithm formulas, as discussed in the MOOC, but I do need to own my journey through the ever more interconnected hivemind of work. We need each other, and we need to cultivate large, random, nuanced networks of co-conspirators. We need more data, and we need support to filter and synthesize it. We need to be anti-fragile enough to deal with complexity and constant change. Peter Cochrane, formerly CTO at BT, sees the technical expert with a ‘soda straw’ view of the world being consigned to history. He thinks the future lies with ‘new renaissance’ workers who span different functions as they deliver projects – and tomorrow’s worker will need to be continuously educated as they move rapidly between different project and skill areas. That’s why complexity; that’s why MOOCs; that’s why network thinking and net work. ← MOOC 1, University 0.